Judith Spiegel has been a watercolor painter since 1989. 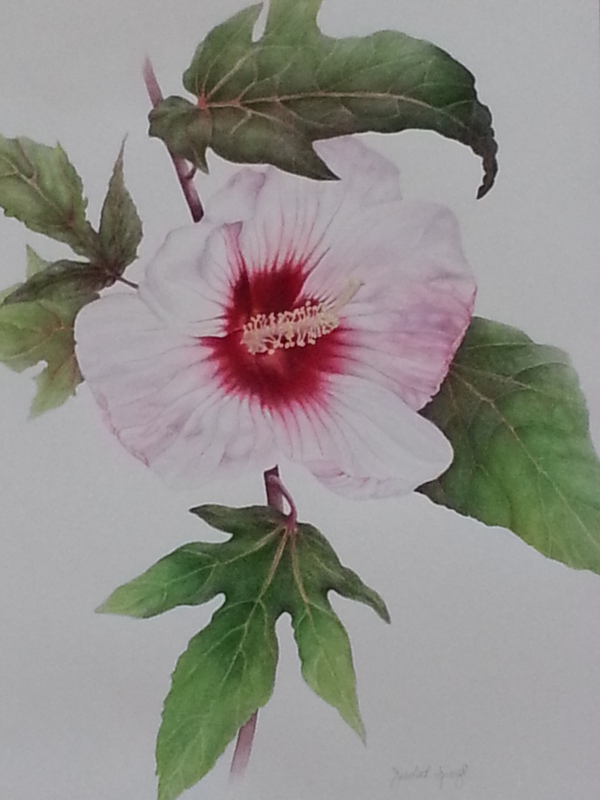 She has been a continuing watercolor student at the Minnetonka Center for the Arts, the Minnesota School of Botanical Art, Scottsdale Artist School, and the Desert Botanical Garden in Phoenix, Arizona. She has exhibited her paintings at the Minnetonka Center, the Bakken Institute, Ridgedale Shopping Center and the Minnesota Landscape Arboretum. Judy’s volunteer work at the Minnesota Landscape Arboretum revolves around the Andersen Horticultural Library where she helps out regularly. She served two terms as the President of the Friends of the Andersen Horticultural Library and for many years was a regular writer of articles for the MLA Newsletter. The week after September 11, 2001, she and her husband, Richard, dedicated the Spiegel Entrance Garden to the Snyder Building at MLA. 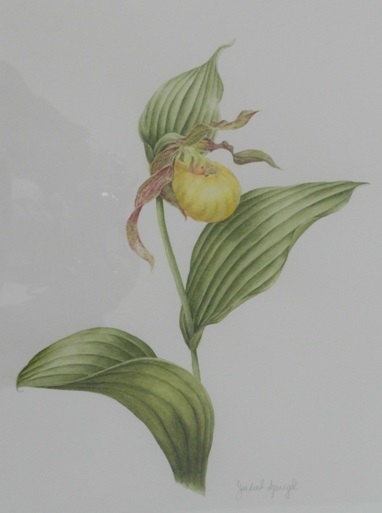 She gets much of her inspiration for her botanical watercolors from that garden as well as her gardens at home in Greenwood, Minnesota.